Well, there's only one way to find out! Muddy heads to The House of Klamer in Beaconsfield to make like Marilyn. Oxford hairdresser David Popham worked with Vidal Sassoon in Sixties London - so he has five decades of cutting experience. Yeah, I think I'll let him loose on my hair! Not any more! 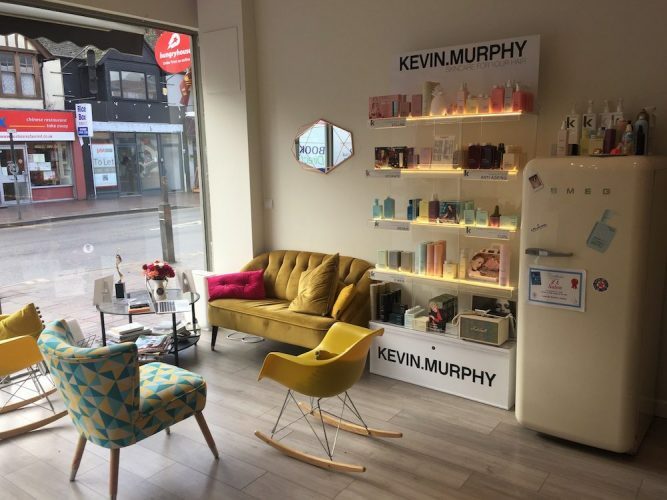 This Kidlington salon is one of the few places in Oxon offering Great Lengths and KeraStraight treatments, PLUS Guinot beauty. Shall we? 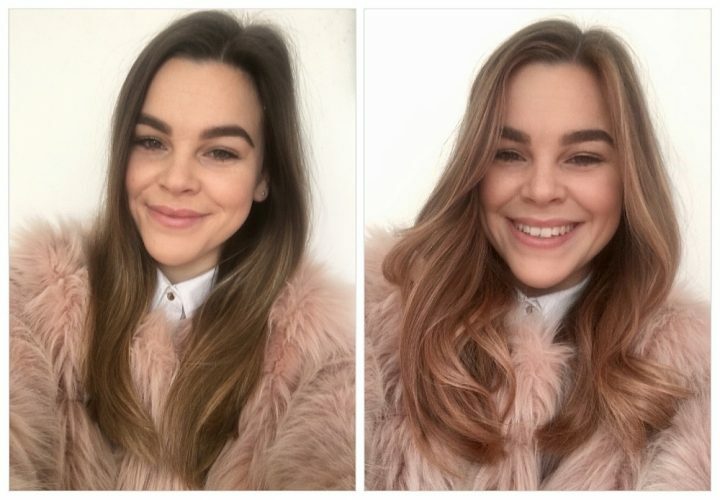 Pink hair – would you dare? 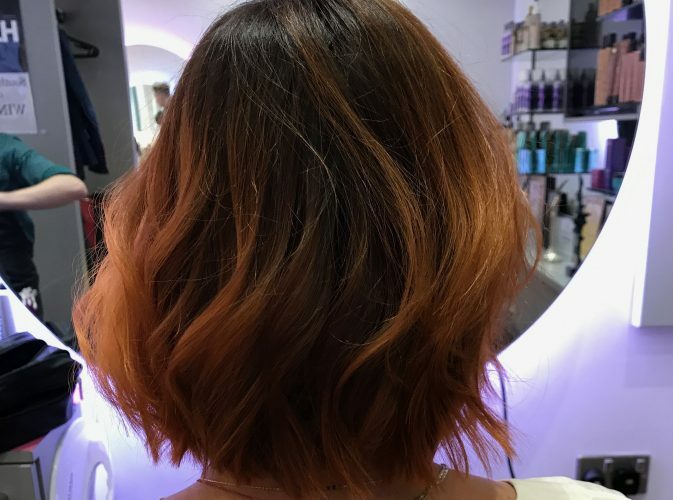 Our intrepid Muddy reporter tried out rose gold hair at Amersham's Gatsby & Miller. But was she in the pink? 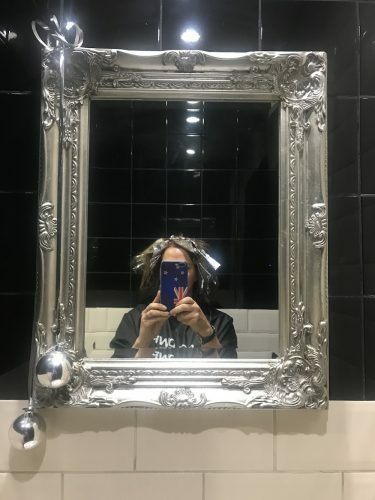 Novelist Clover Stroud is highly promiscuous when it comes to hairdressers. 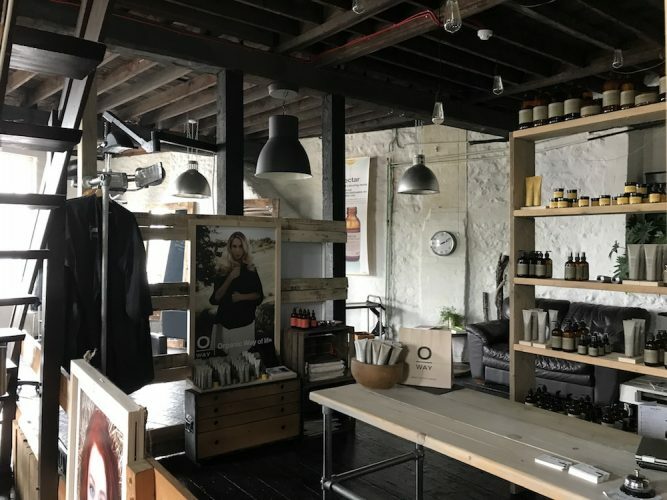 Will an eco-friendly, super-stylish Faringdon salon win her heart? 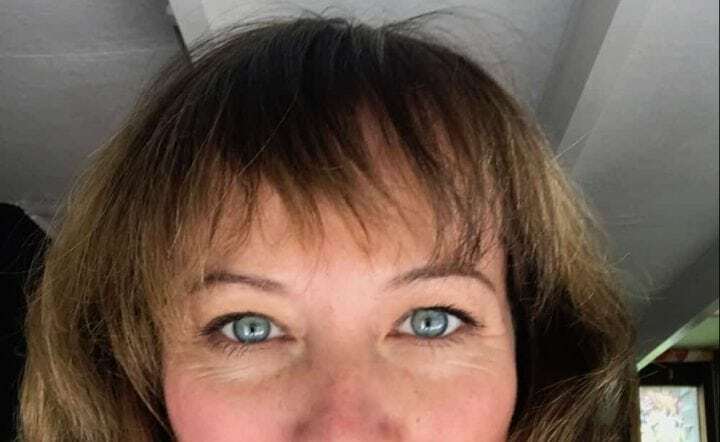 What's a girl to do when she finds herself in a midlife crisis? 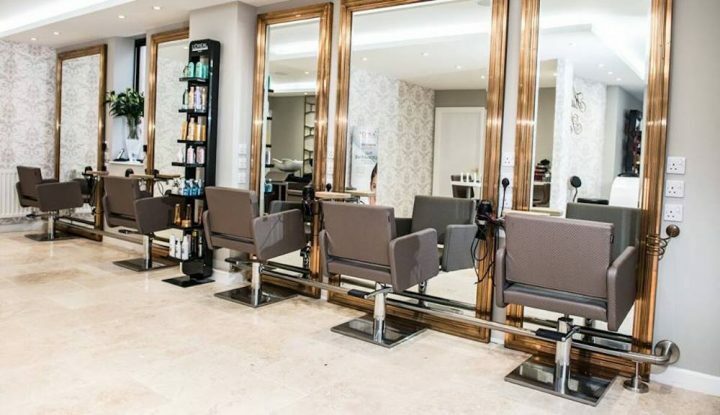 Dial up the award-winning Anne Veck hair salon in Oxford and hit the colour bottle, thats what! 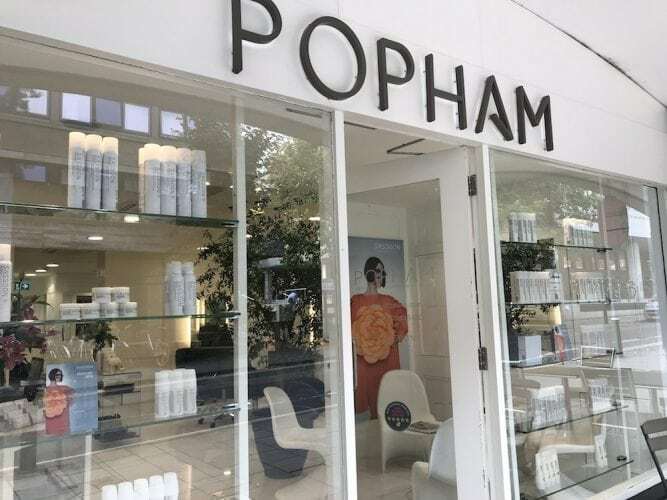 Another Popham salon has popped up in central Oxford. 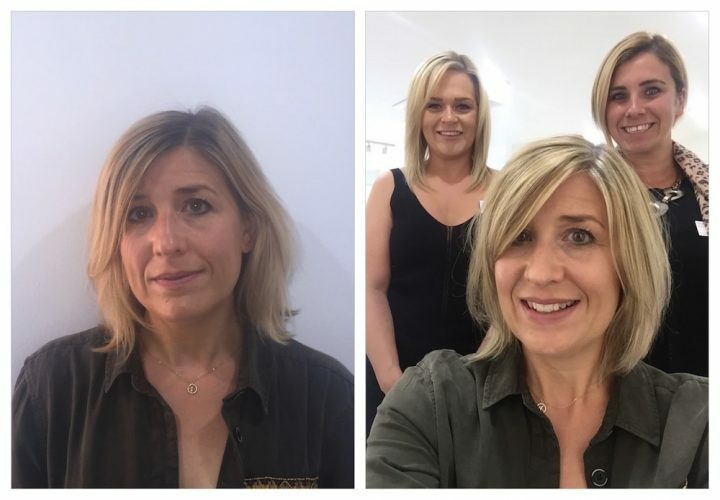 Kerry Potter is seriously impressed as they fulfil her blonde ambitions. 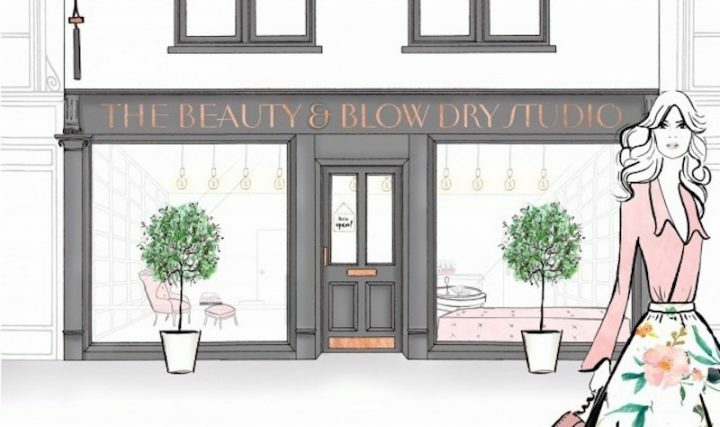 The trend for blow-dry bars in London has reached Bourne End in a light, bright, welcoming studio.